GPS stands for Global Positioning System. It is used by individuals, commercial entities and the military for navigational purposes. 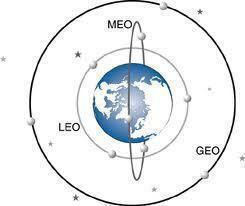 GPS uses 24 satellites that orbit the earth and send radio signals. The GPS satellites work with a GPS receiver which today can be found in individual handheld units, car navigational systems, boat navigational systems, highly precise commercial products and a wide range of military equipment. GPS operates using triangulation. Triangulation is a method in which three separate points are measured to calculate location. For instance, in a car’s navigation system, the car’s location is measured by three specific satellites orbiting the earth. Using triangulation, GPS can deliver the location to the receiver within centimeters of its exact spot. It is important to note that GPS radio signals use a specific frequency. There are actually two major frequencies that GPS work on: one is for public, non-military use (1575.42 MHz) and one that is used solely for the US military (1227.6 MHz). Because GPS is nothing more than radio waves, these waves can be jammed, though technical devices and expertise are needed for that purpose. While GPS jammers have been created (specifically by the government, military organizations and spy or privacy gadget companies), most civilians do not have the technical capabilities to create their own home made device. It is much more difficult than just blocking a radio signal with basic radio interference. It should be noted that most GPS jammers are illegal to build or use in many countries or localities due to the potential for misuse. 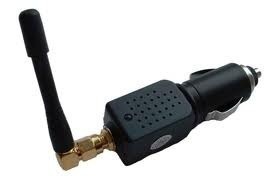 For instance, a GPS jammer can confuse aircraft and other vehicle instruments, possibly causing mishaps. 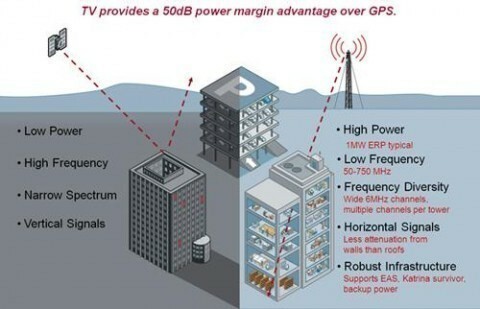 Some GPS jammers state that they are only for civilian GPS jamming only; however some military equipment, must first sign onto the civilian GPS radio frequency in order to gain access to the military GPS frequency. Everyone should have the right to disable GPS in their phones, vehicles, and any other devices that are open to any GPS trackers. 263 queries in 0.527 seconds.